I was miserable working a corporate job and wanted more. I didn't know what to do or how to get out of my situation. After three grueling years, I just decided to quit my job that I had spent five years of school and north of $100,000 bucks preparing for and jump off that cliff, hoping to figure it all out before I hit the ground. Over the past decade, I've built up my reputation, grown my network, and developed proven methods and techniques on how to be seen in a busy world. And then I put it all into a book. I've used these techniques to be invited to the White House, featured in Entrepreneur Magazine, hustle my way onto hosting a business TV show on ABC, land an interview with Daymond John, raise money from the team that started the Weather Channel, and so much more! Zack Miller started his first business at the age of 10. 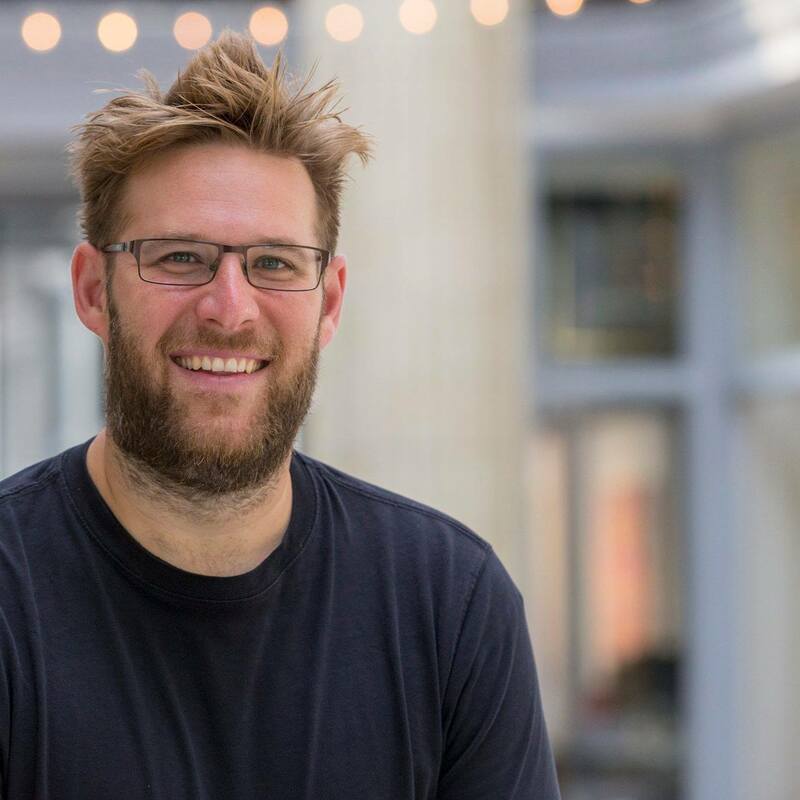 Since then he’s spent decades helping other people successfully start, grow and dominate their businesses through his company, Hatch. Zack has used the skills detailed in his book Anomaly: How to Finally Stand Out From the Crowd to land an interview with Daymond John, be chosen as the host of a business TV show on ABC, talk business at the White House, get featured in Entrepreneur Magazine, and raise money from the team that started the Weather Channel. Check out Zack on his podcast, “Zack Miller Says”. He currently resides in Norfolk, VA.
A BOOK token is an indivisible token that represents access to a unique piece of digital content. A token is therefore a unique access key. Each book that is published or crowdfunded on Publica is assigned its own, unique BOOK token. eBook will still be delivered. Anomaly provides proven financially conscious and easy-to-implement methods for those who want to turn heads, be memorable, and become the anomaly. Rather than rambling about high level topics that turn out to be nothing more than a plethora of cliché “rah rah” phrases that are supposed to get people excited about business, Zack Miller, an award-winning business man, shows readers what they can do today to grow their brand. 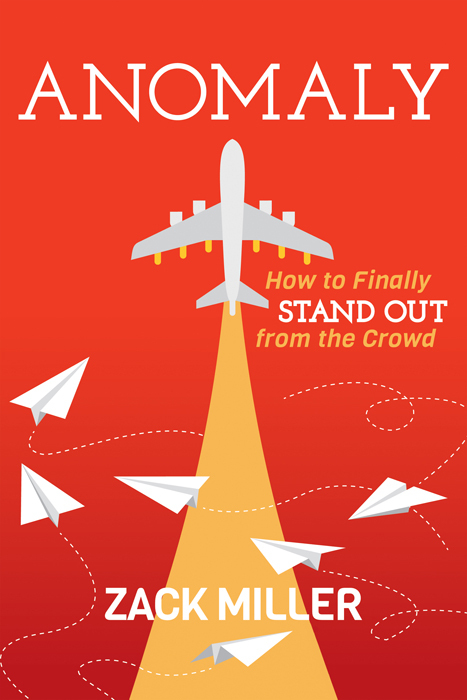 Anomaly teaches readers how to stand out from the millions of people fighting for attention; addresses both online and in person strategies; helps readers grasp the concept of confidence when building an audience; showcases proven case studies of methods in action; and includes methods that cost less than the book itself. Whether they are a marketing professional or an individual striving to stand out from the crowd, Anomaly teaches readers things they can implement immediately to start seeing results—things they may not have thought about or believed they can do. For those who are tired of spinning their wheels and making no progress, Anomaly reveals how to start moving forward. What is a Book ICO? Book ICO is the next generation way to kick-start books — authors publish their way. ICO’s took 2017 by storm. Publica Book ICO’s are the next generation crowdfunder-plus-presale for ebooks where authors are free to publish their way. Authors — You set your own prices for during and after your Book ICO. When your book is a recognized token on a blockchain you’re selling book tokens directly to your followers who support you and look forward to the promised release. Presale funds can improve the quality of independently published books. Or publicize great books that might never find their true audience without it.Your book tokens work anywhere in the world on any iOS or Android device. Readers — When you buy a book token, that’s your private access key to read the book in your Publica reader app available now for iOS and Android phones and tablets. Many Chromebooks too. You can also send book tokens to other people, unlike any conventional ebook. So buy as many book tokens as you want! You can also sell recognized book tokens on a secondary token exchange so depending on the total circulation of a book’s tokens, tokens in your wallet may grow in value if the book becomes collectable. How to participate in a Book ICO? To participate in a Book ICO you'll need to create a wallet and buy PBL, which is the currency used on Publica’s platform, as well as ETH tokens to pay the transaction fee. When the Book ICO campaign is running and you have your PBL tokens, click the "Buy BOOK token" button and follow this tutorial. You will receive a BOOK token (or several tokens) that are your access keys to the book's contents and you'll be able to read the book on your Android or iOs device, and send the book to your friends, or even sell a book on a secondary market. Where can I create a wallet? You can create your own wallet in the Publica app (follow these instructions). Or you can use any other ERC20 compatible wallet (we recommend MyEtherWallet). Or you can import an existing cryptocurrency wallet. Where can I buy PBL tokens? To participate in a Book ICO you will need to buy PBL tokens (we also refer to them as Pebbles). You can buy Pebbles on several cryptocurrency exchanges such as Kucoin, Cryptopia and IDEX exchanges. See detailed instructions on how to buy PBL tokens. Where can I read a book? Simply install Publica’s e-reader app on any Android or iOS device. Publica's e-reader app is also a cryptocurrency wallet and your Publica e-library. Watch this tutorial on how to install the app and read a book. You can download and install the e-reader app for your Android or iOs device. What is a BOOK token? A BOOK token is an Ethereum ERC20 token that represents access to a specific book. A BOOK token is therefore a unique access key. You can buy several BOOK tokens (book copies) and give away or sell your books whenever you wish. Why do I need PBL tokens? PBL tokens are the Publica platform's internal currency. Readers use PBL tokens to participate in Book ICOs on the Publica platform, or to purchase any book listed in the Publica store. Authors receive their revenue in PBL tokens so they have full control over their finances. Why do you need cryptocurrencies and blockchain? By using cryptocurrencies and blockchain technology we can now introduce immediate and direct transactions between authors and readers, bring trust and transparency into the ecosystem as well as give authors tools to set up their own business models by using smart-contracts. This allows authors to sell directly to their readers at an unprecedented and scalable level. With no middleman, authors are in full control of their author business. Blockchain empowers authors by placing them at the heart of the financial model.